Short Sale! 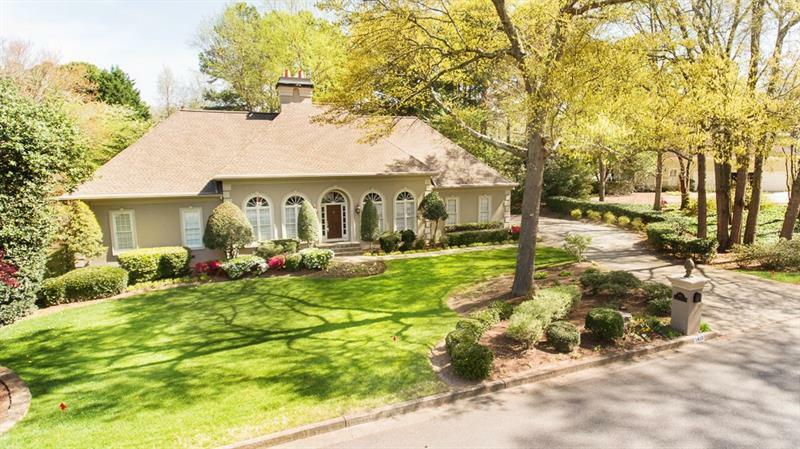 Fabulous home in Peachtree Corners on a private, 1.3 acre lot. This home was part of the Gwinnett County Garden Tour. Enjoy your evenings on the private screened porch. The interior has high ceilings and a sophisticated cabin charm. Granite counters, stainless steel appliances and a walk-in pantry are in the kitchen. A separate catering kitchen is on the terrace level. Don#039;t miss the opportunity to be this close to the Forum and easy access to Hwy 141, yet have your own private paradise. 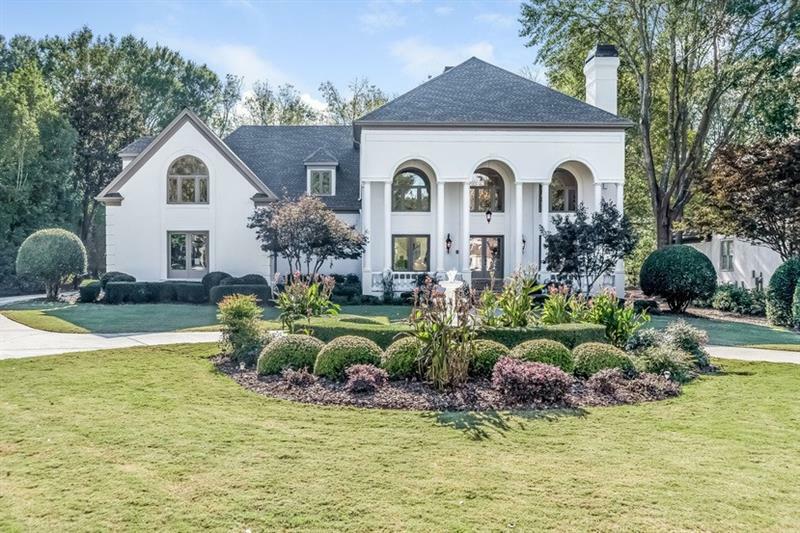 4537 Ridgegate Drive, Peachtree Corners, GA 30097 (MLS# 5829362) is a single family attached property with 4 bedrooms and 3.00 bathrooms. 4537 Ridgegate Drive is listed for sale at $435,000.00. 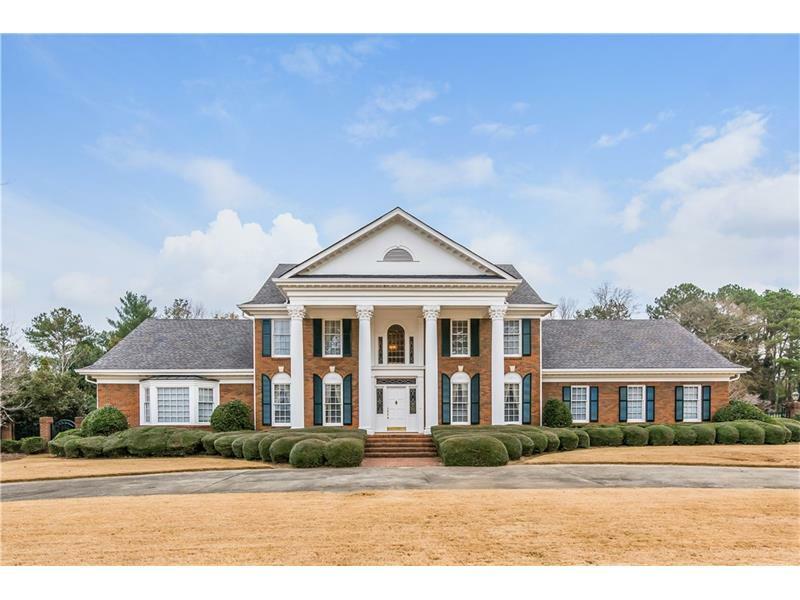 To view more Atlanta real estate and local neighborhood information, contact Kristy Hilburn, or visit ColdwellBankerHomes.com.